Our objective is to create safe, engaging, interactive, challenging and inclusive quality play spaces that contribute to the well-being of people of all ages and abilities whilst providing opportunities to have fun, stimulate creativity, develop and refine motor skills, whilst passively promoting physical fitness. We offer a full design service utilising the expertise of Proludic, Willplay and many other brands of playground equipment. 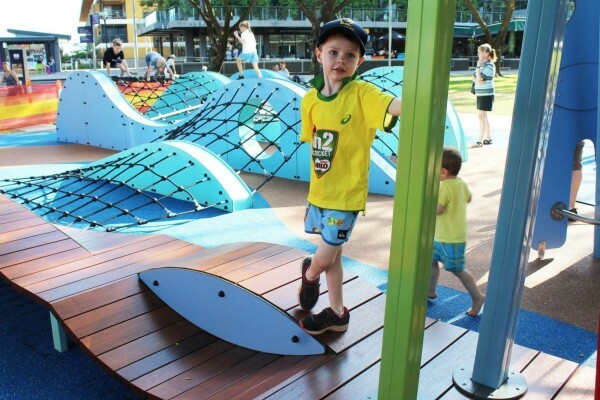 Together, we can assist you with all your playground requirements to ensure a compliant, stimulating and unique play space. 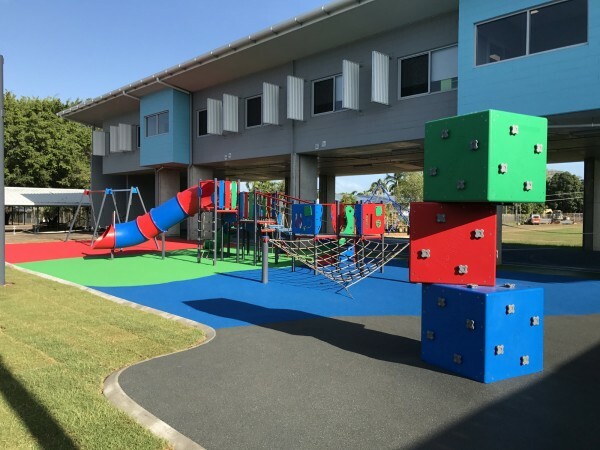 We offer outdoor and indoor playgrounds which can be installed at schools, councils, body corporates, community organisations, non-for-profit organisations, child care centres, hotels, shopping centres and anywhere else that you can think of, we have a solution for you. 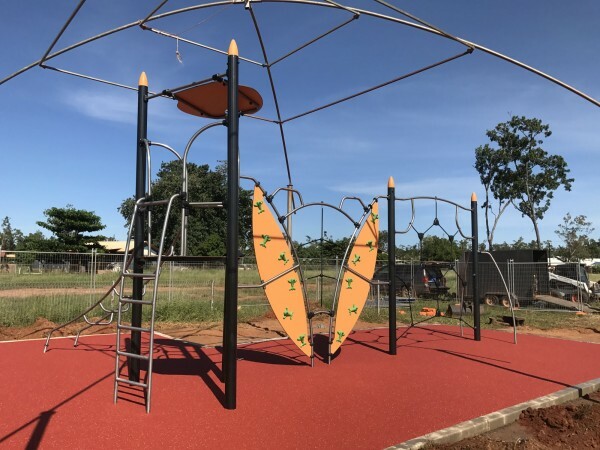 NT Sports & Playground Surfacing is proud to announce that we are the Northern Territory distributor for Proludic, one of the world’s foremost playground equipment manufacturer’s. To see an array of the amazing playground equipment that we can install for you, click on one of the logo's below and it will take you to their website.